Tap2Pay’s client Changeagain.me – the service for A/B Testing shares the experience of choosing a payment gateway. Target visitors by their current location and type of devices. 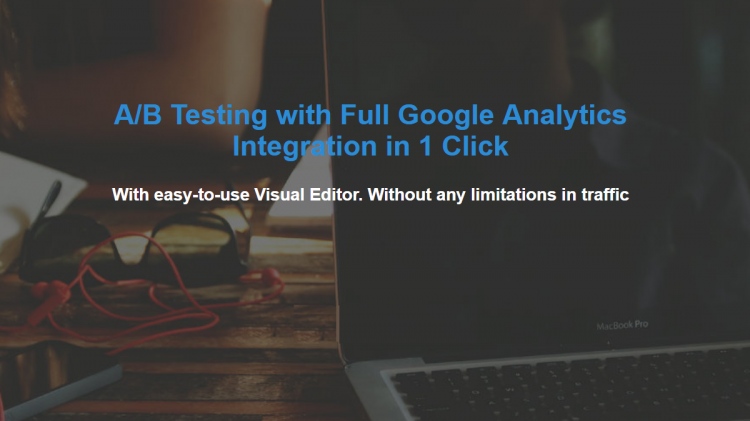 As many versions of your pages as you need to find the optimal design with the highest conversion rate. We asked the CEO of Changeagain.me Andrew Baklinau why they choose the Tap2Pay Payment gateway. Why you choose Tap2Pay? What futures are the most important for your business when you choose a payment system? I think the payment gateway needs to accept payment with PCI compliance. We were looking for an easy payment process without ling registration forms. Now customers can click on the Pay button on the site and receive an invoice in messenger chat or can continue paying on the site via express check-out widget. The checkout module looks like a popup form. Therefore, our customers not being redirected, and there aren’t any additional steps that our customers have to make. It’s all managed on the same page. The customs forms integrate with your website using js code. It lets you adjust the fields and choose whether or not you would like a one-step checkout. For us, it is important easy integration when we don’t need to have programming skills and when payment gateway provides the API access. Created the products with description and price, get js code and copy and past it on our website. When we start to receive payment, we get access to the dashboard with all analytics. What has changed for you in the process of accepting payments with the advent of Tap2Pay? Tap2Pay provides payments without redirections and does more than just collecting payments from our customers but focuses on increasing conversions, and works great supporting different currencies and languages. For us, it is important to pretty much all payment scenarios are supported, like with recurring payment, language selections, custom forms. 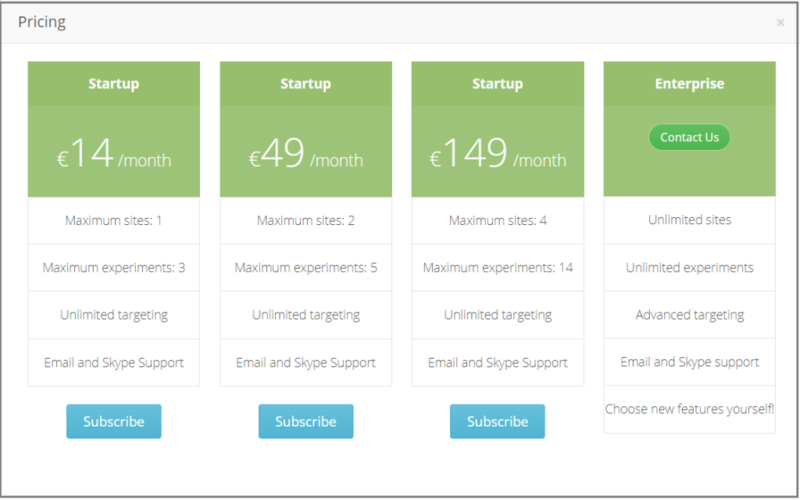 We start actively use Recurring Payments and Subscriptions As a saas service, we are interested in getting recurring payments from subscribers. Now we can see all analytics in our merchant dashboard, all orders, all payments even incomplete paymentы, client’s information. We can communicate with our clients in messengers chat, support them, send notifications. All chats we manage in Tap2Pay CRM in our account. 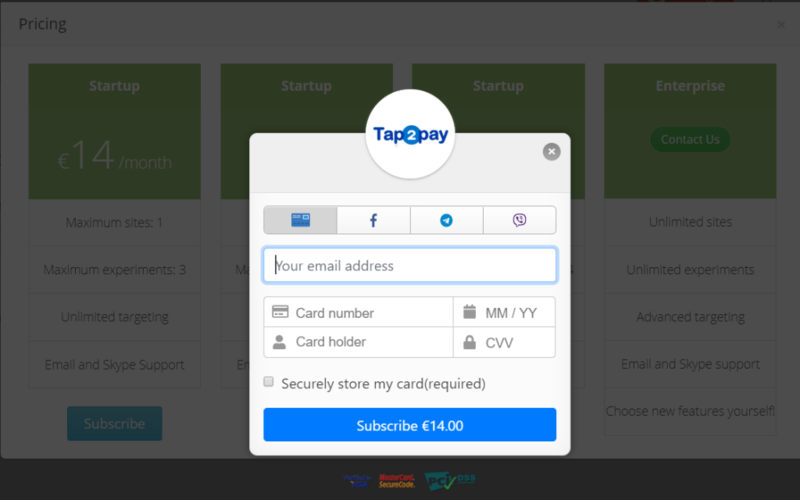 If you are looking for a payment gateway for your business to accept payments with a high conversion rate on all online channels like a site, social and messengers let’s do that with Tap2Pay.